Picture Perfect: Pattie Boyd at Friar Park in 1974. 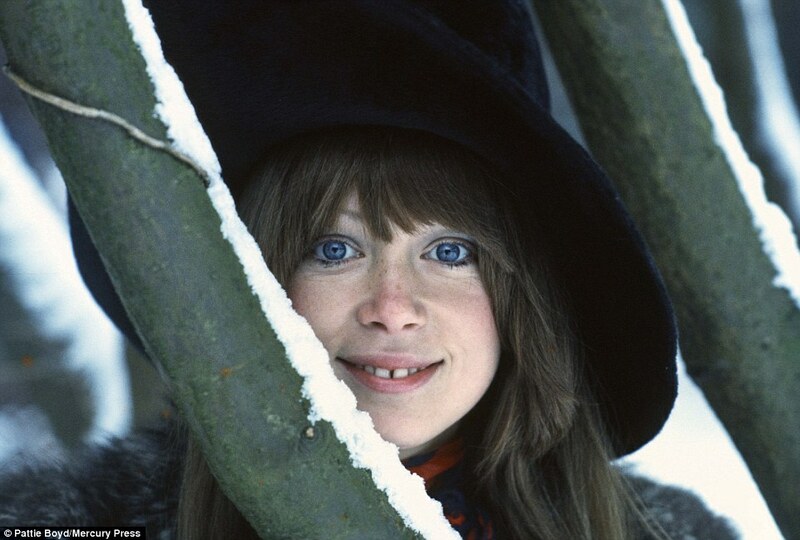 Pattie Boyd is well known in the Beatles and the classic rock community as being the first wife of both George Harrison and Eric Clapton. 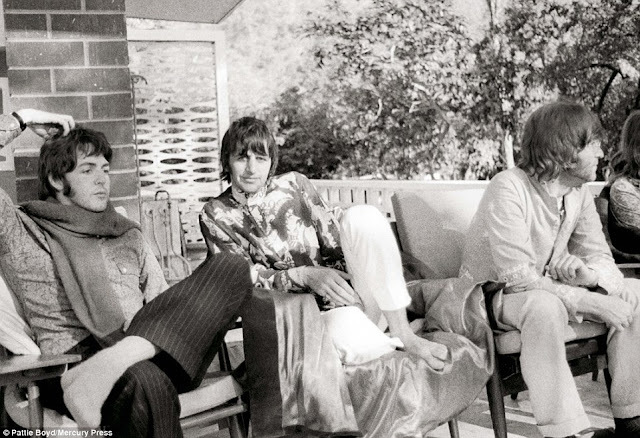 Meditation: Paul, Ringo & John relax in Rishikesh, India, 1968. George and Pattie met on the set of 'A Hard Day's Night' in 1964 and were married from 1966 to 1977. Then, in 1979, Pattie married Eric Clapton they were together until 1988. 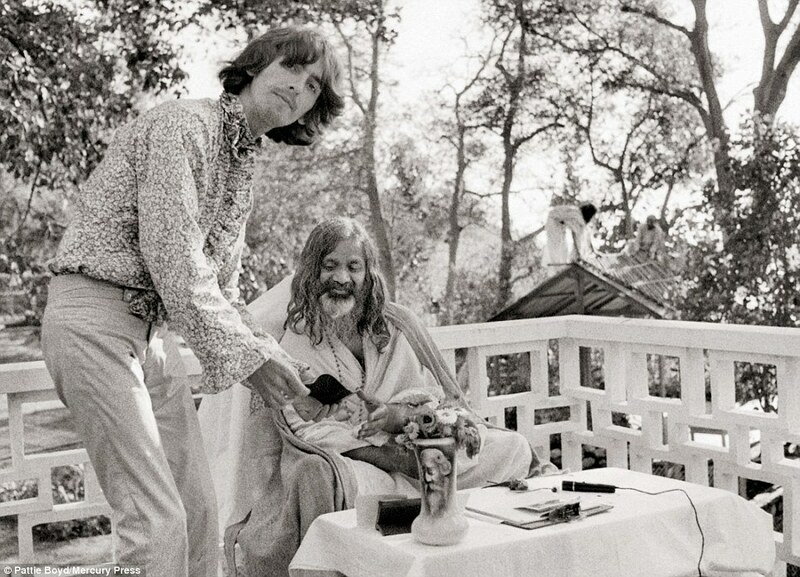 Autograph: George with the Maharishi in Rishikesh, 1968. Pattie has published a memoir ('Wonderful Tonight: George Harrison, Eric Clapton & Me') and hopes this exhibition will expose more of the backstory to these music legends. 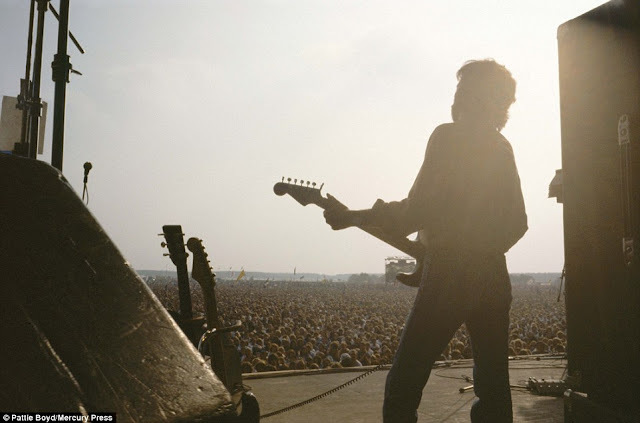 Layla in the Back: Eric Clapton on stage in 1974. The exhibition is titled 'George, Eric & Me' and will open May 5th in Liverpool. Why not book your tour there now to go and see it? 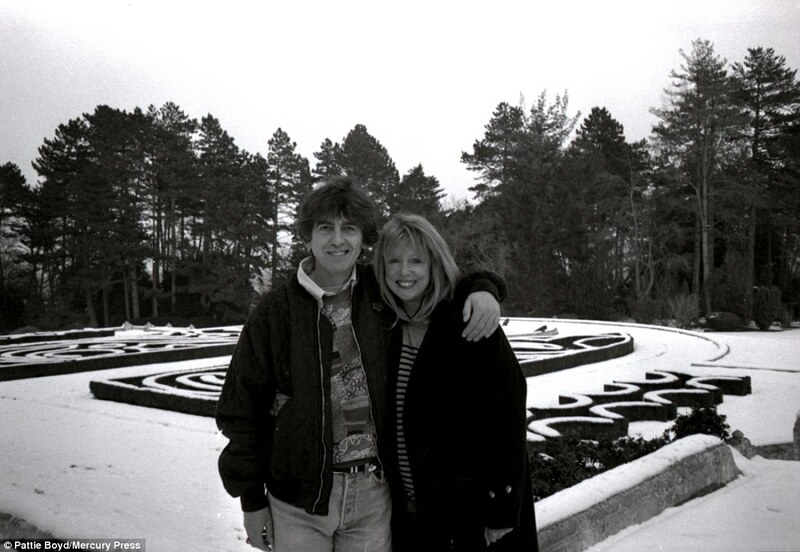 All Those Years Ago: George & Pattie reunite at Friar Park in 1991.